Ariana Benson is a senior at Spelman College, majoring in Psychology and minoring in Writing. She stumbled upon her passion for creative writing as a child, crafting intricate poems and stories from prompts her teacher wrote on the blackboard each day. After completing her matriculation at Spelman College, Ariana intends to obtain an MFA degree in screenwriting. 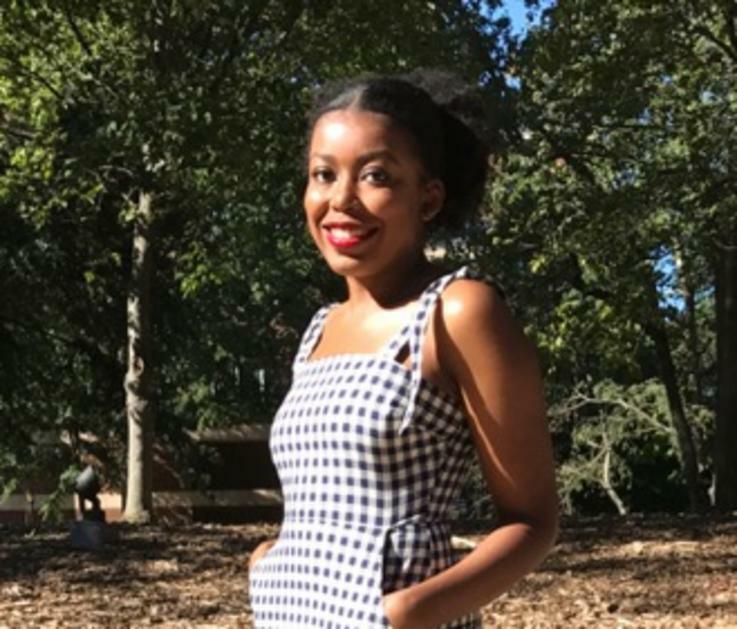 She aspires to become a television screenwriter, developing unique characters that defy conventional stereotypes about race, gender, sexual orientation, and other social categories.